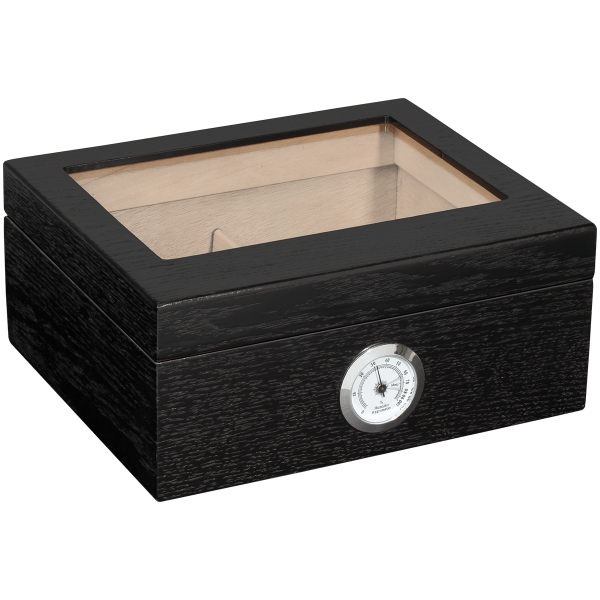 PK Guardsman humidors are built with quality to ensure your cigars remain humidified and well protected from the elements. 40 count humidor. Guardsman will keep your stash safe!